Tom L. Heidrick, Ph. 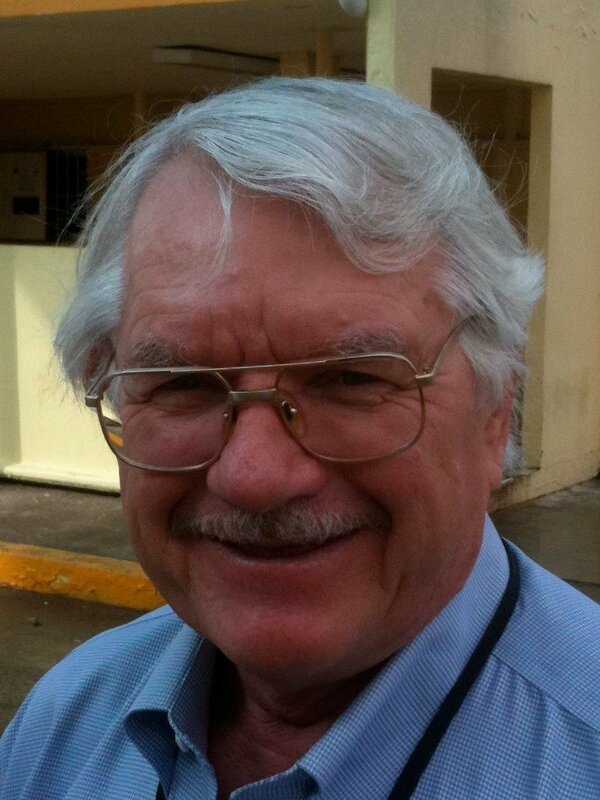 D.
Tom Heidrick is a seasoned earth scientist with over 50 years of experience in structural and economic geology in minerals and oil and gas. He was a structural and economic geology professor at the Washington State University and the University of Arizona. He has 38 years of mineral, oil and gas exploration and development geology assignments with Gulf Minerals Resources, Gulf Oil and Gas, Chevron, Caltex Pacific Indonesia (Chief Geologist), TengizChevroil (Sr. Consultant), and Chevron Overseas Petroleum (Sr. International Exploration Advisor). Tom has coordinated and managed drilling operations and participated on multidisciplinary engineering and earth scientist teams. He is an expert in structural and tectonic evolution of western North America and an expert in reservoir characterization, CO2 and other fluid systems. Tom has a BS and MS from the University of Colorado and is a PhD candidate at the University of Arizona.